Peter Mauss is a photographer of architecture, interior design, and landscapes. He lives in Vermont and New York. 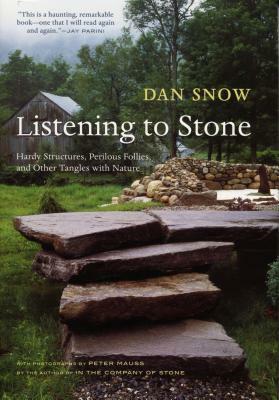 Since 1976, Dan Snow has been hand-building unique drystone constructions for clients in New England and abroad. He is one of only a handful of Americans certified by Great Britain's Dry Stone Walling Association. He lectures and leads workshops and is the subject of the documentary film Stone Rising. He lives in Dummerston, Vermont.